The beneficial effects of salt are known since ages. People with chronic bronchitis, sinusitis, emphysema and asthma found that the salty sea air found in coastal areas gives them relief. It is also an age old practice to spend time within salt caverns and breathe in salt-laden air. Salt is a known antibacterial and it also helps clear mucus from bronchial passages and lungs. In diseases where breathing becomes difficult due to inflammation or blockages, salt is an effective remedy. It is not only bronchial and pulmonary illnesses where salt is found to be beneficial; even people with cystic fibrosis, sinusitis, smoker’s cough, ear infections, eczema and acne have benefited with salt treatments. The theory underlying salt therapy is simple. Micro-fine salt particles dispersed in the air work in two ways. Salt in the air has negative ions that bind to positively charged particles of dust, viruses and bacteria, rendering them ineffective. Salt inside the respiratory passages kills bacteria and pathogens and also helps to reduce inflammation as well as loosen and liquefy mucus. 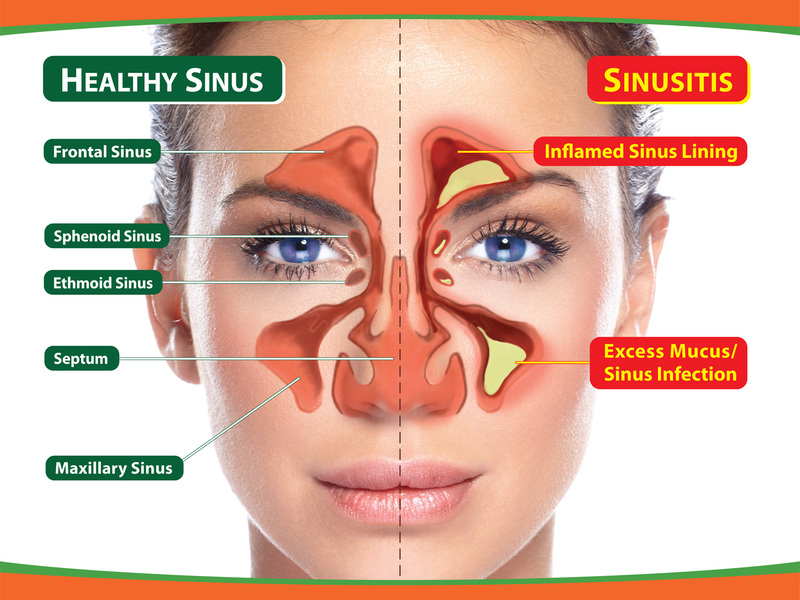 Such mucus is then expelled and the result is that people with respiratory diseases find it easier to breathe. 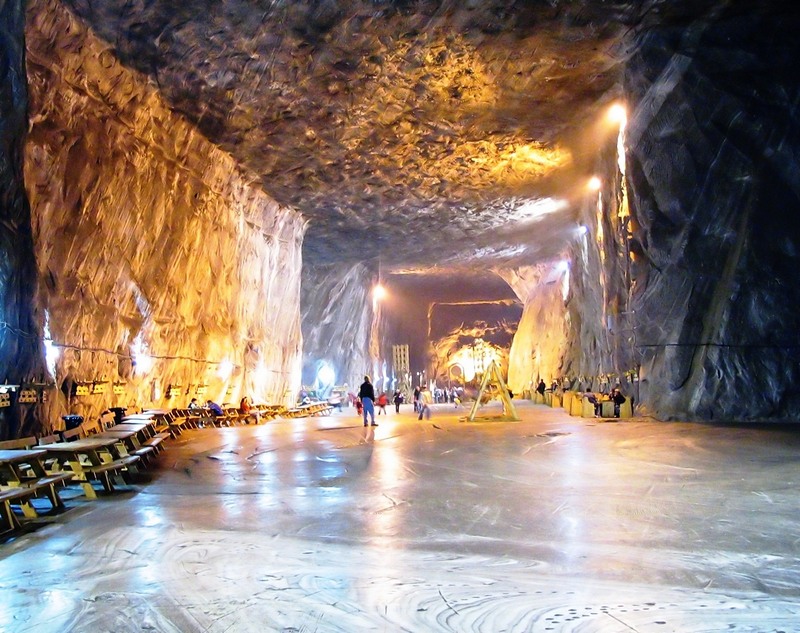 It may not be possible for afflicted people to visit salt caverns or spend time by the seashore in order to breathe in salt-laden air. With a salinizer device it is easy to recreate the same atmosphere and undergo salt therapy at home at your convenience and at a low cost. Saltair device is based on ultrasonic technology and disperses a calibrated amount of microscopic particles of salt inside your home. You can use it in your bedroom or living room, next to you, and freely breathe the salty air while you relax, sleep or watch TV. This passive therapy delivers wonderful results in chronic asthmatics, people with COPD, bronchitis, cystic fibrosis and acute respiratory diseases. 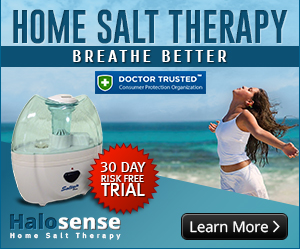 Even if you are temporarily afflicted by flu, salt therapy at home provides quick relief and clears up congestion. Besides its action on mucus and bacteria, salt also restores oxygen balance in the entire body. Patients with breathing difficulties may be starved of oxygen and use of a salinizer at home helps to increase blood oxygenation as well. Is there a risk of saturation of air and salt having a corrosive effect? In a finely designed and calibrated device like the Saltair salinizer, only a safe amount and size of microscopic salt particles are released into the air. There is virtually no risk of breathing in the salt air coming from Saltair device 24 hours a day: the same as you do it at seaside and there is no harmful effect. Salt is an age-old remedy with no side effects except positive ones. Salt therapy is much better than relying heavily on medication that can adversely affect organs. 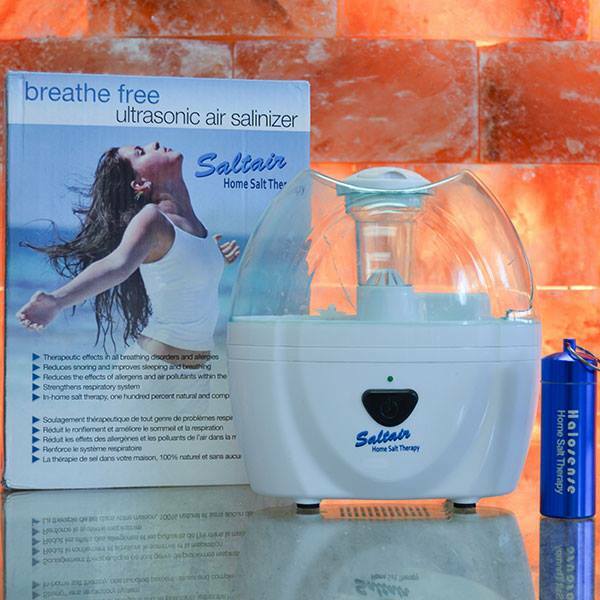 It costs next to nothing to operate and the only investment is in the salinizer device. Even normally healthy people are discovering the benefits of the Saltair salinizer as a therapeutic device. 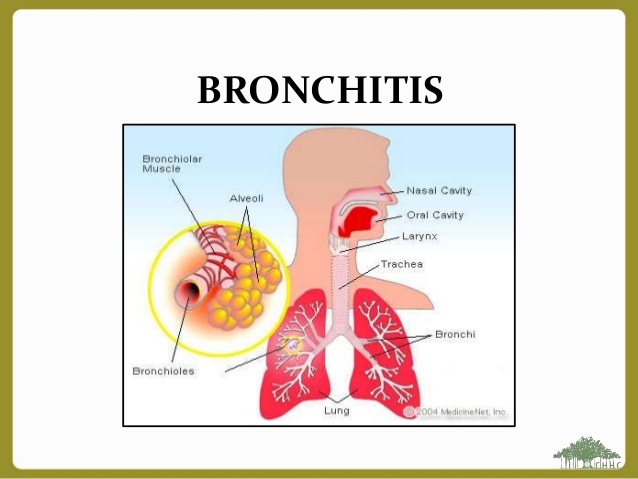 It is time to get one if you have chronic respiratory conditions or just to stay healthy.